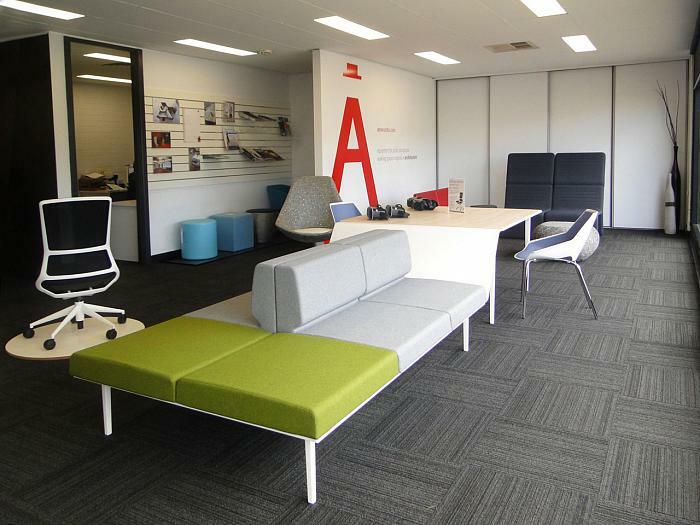 Resource Furniture is the new Actiu partner in Adelaide (Australia). 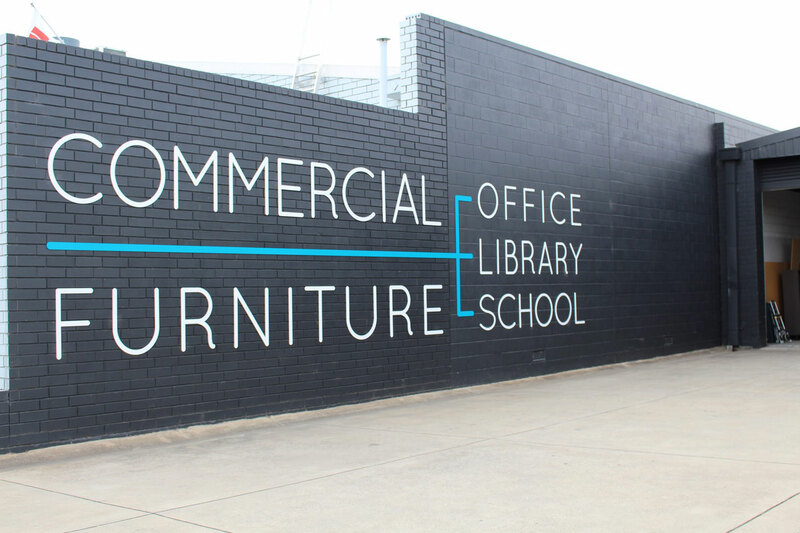 Specialising in offices, libraries and education, they are backed by a 38-year-long business career and countless projects carried out for public administration as well as for private companies, and is characterised by their achievement of inspiring and functional results with an attractive design. They have recently completely remodelled their facilities in order to adapt them to their new business approach, which displays an extensive representation of Actiu solutions that enhances their product range and provides holistic solutions for each of their specialised sectors. Resource Furniture focuses its business on the design of spaces based on consultative projects, with a goal of “designing the most professional, efficient and cost-effective solution for every challenge”. The company works according to a philosophy that humanises the spaces by connecting them with people and creates friendly yet avant-garde working environments. 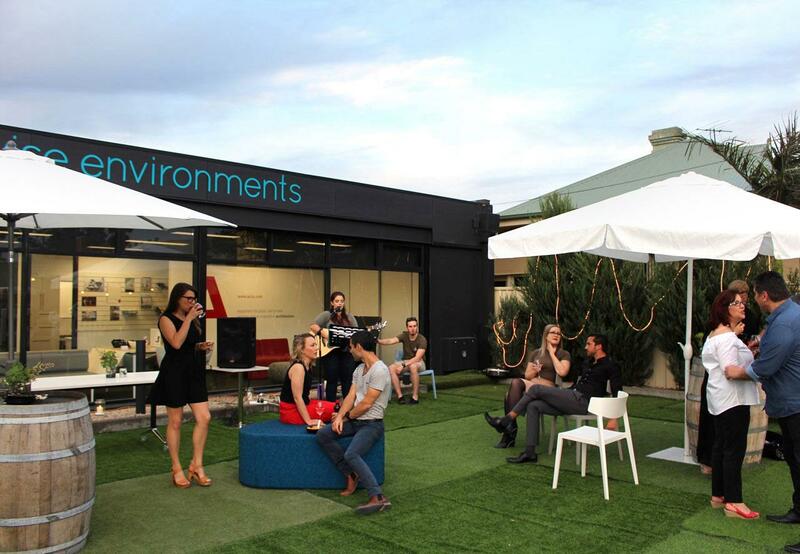 These values fit in perfectly with the Cool Working philosophy developed by Actiu. 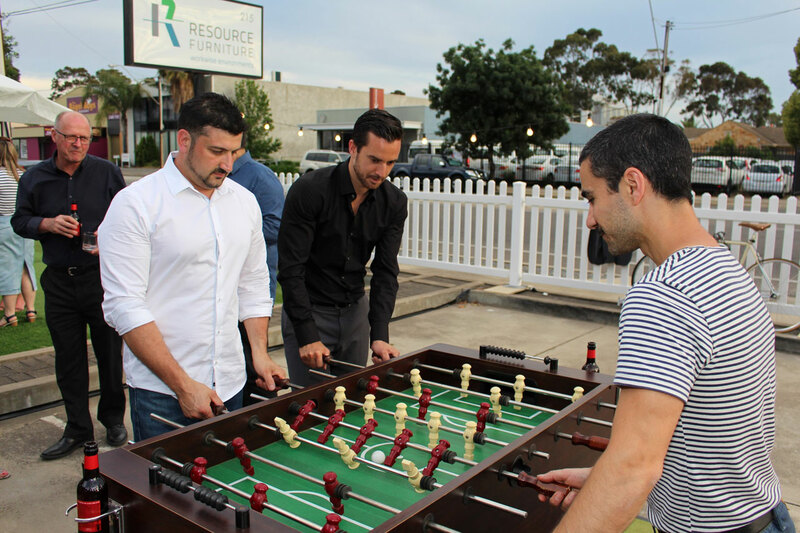 They have a team of industrial and interior designers who seek out perfection in each project, paying special attention to the details. 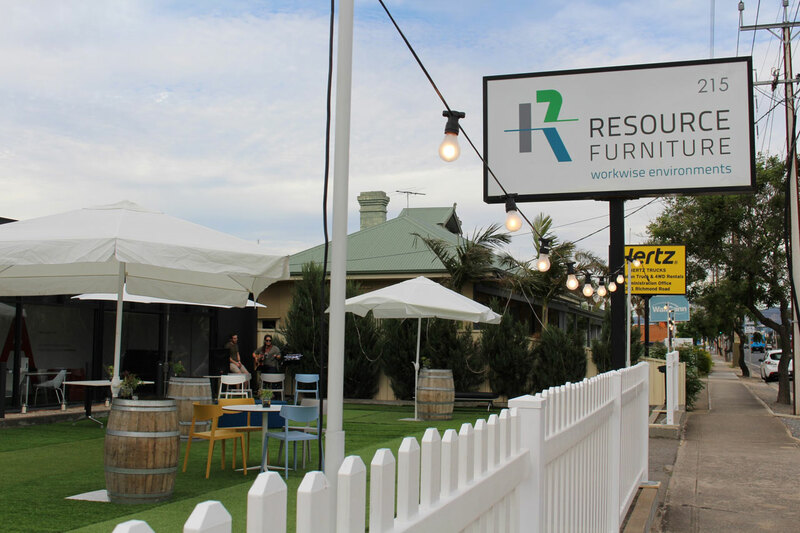 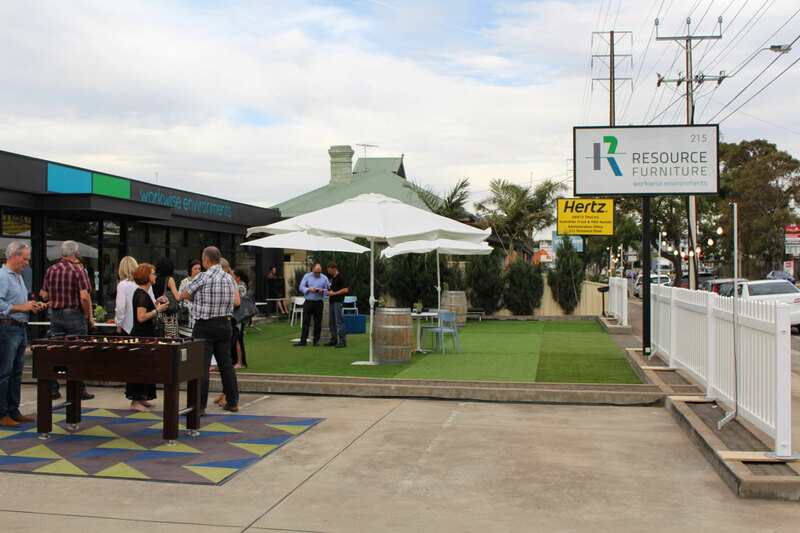 According to the owners and directors of Resource Furniture, Scott Reed and Debbie Reed, “having ACTIU as a partner has brought about a refreshing change with a flexible range of products to support our business philosophy. 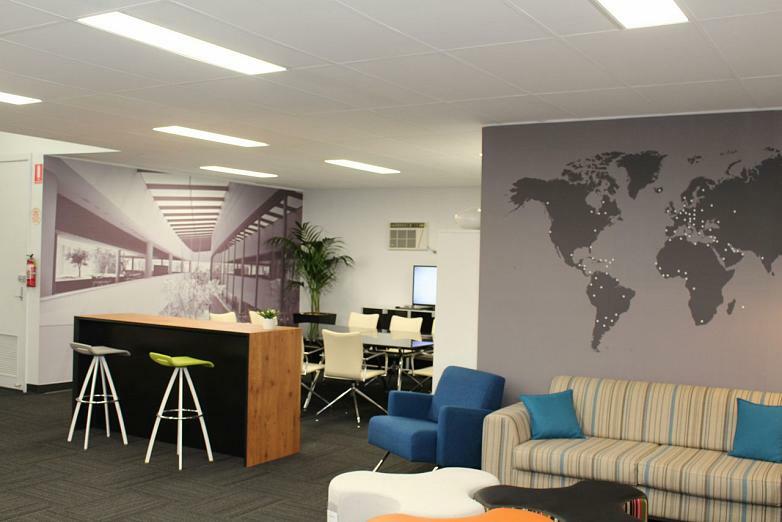 In addition, the new solutions have raised staff morale, improved the overall office atmosphere and given us a strong position, thanks to the connection with a European company like ACTIU with a global and innovative capacity as a brand in the A&D market (Architecture and Design)”. 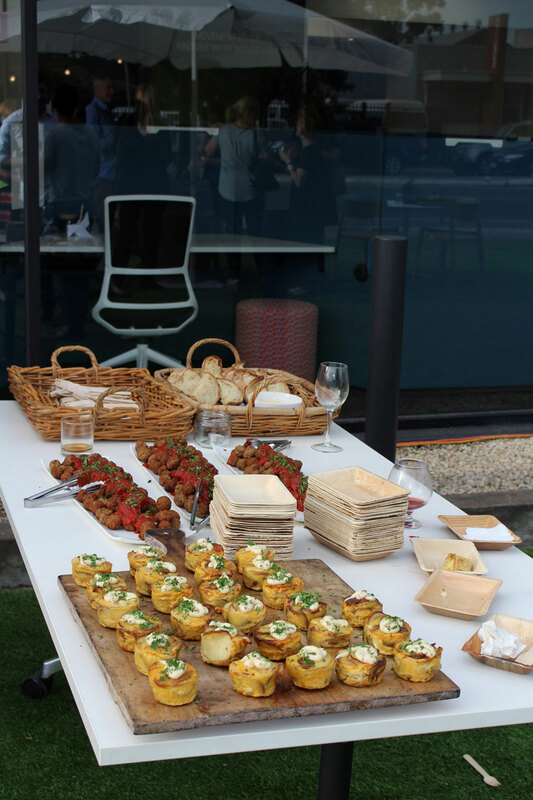 To present this collaboration, Resource Furniture organised an informal and relaxed event, attended by architecture, design and interior design professionals in the area, interested in learning about the new range of Actiu furniture. 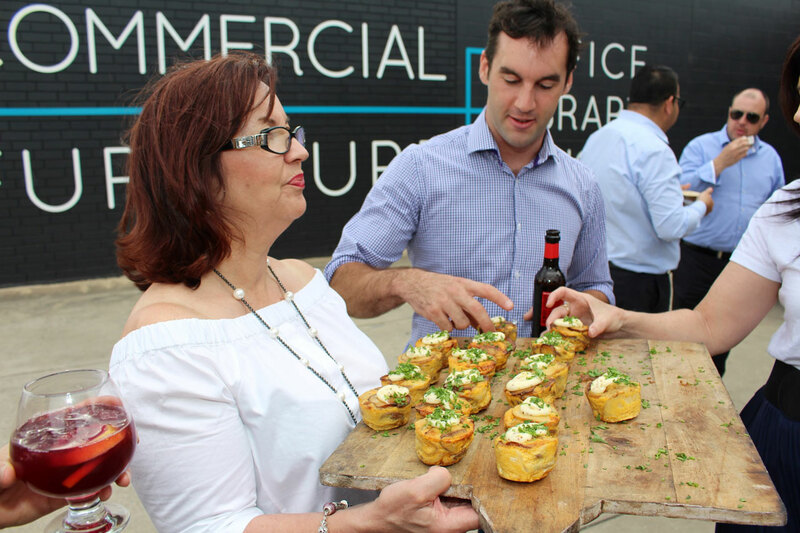 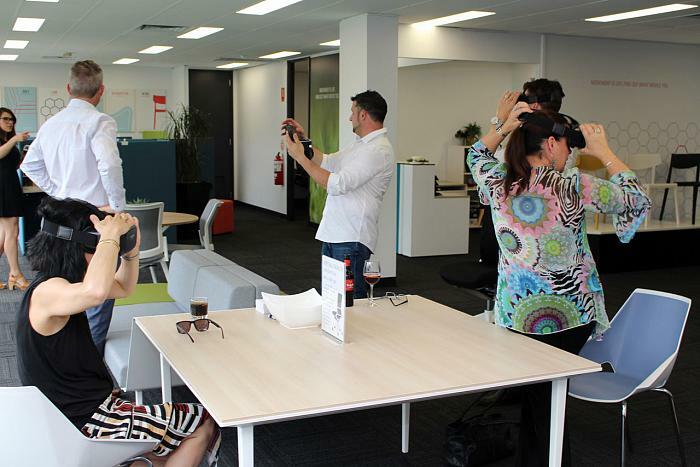 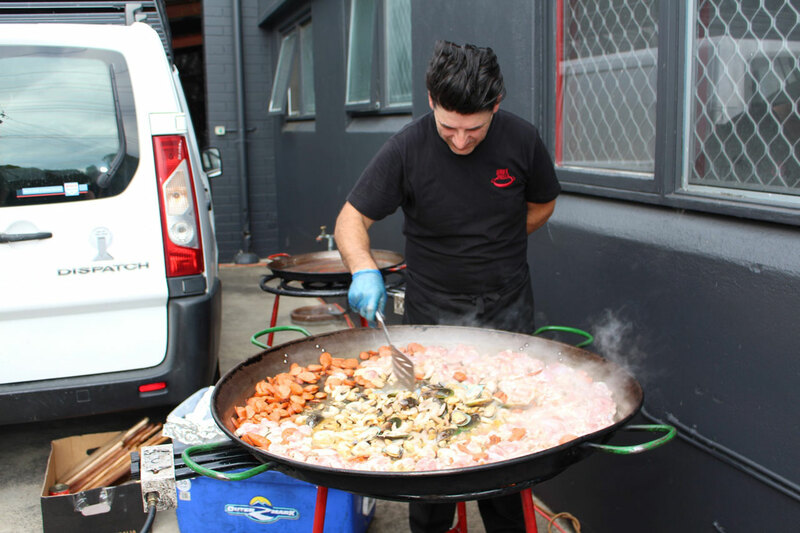 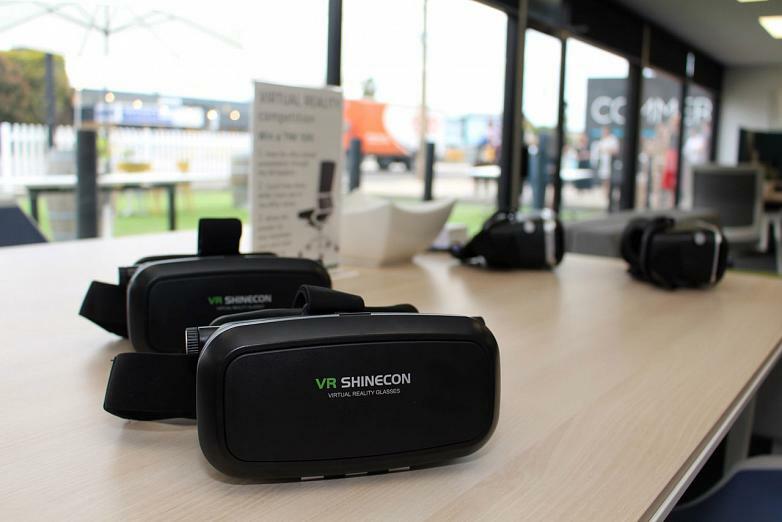 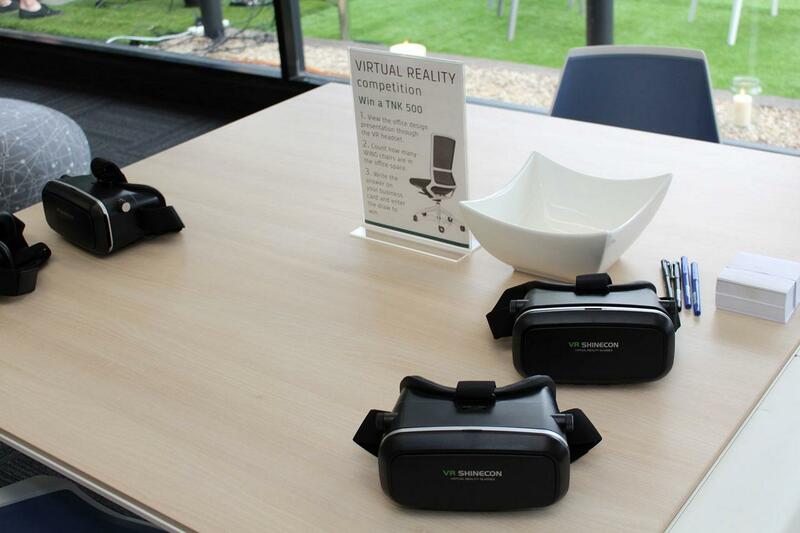 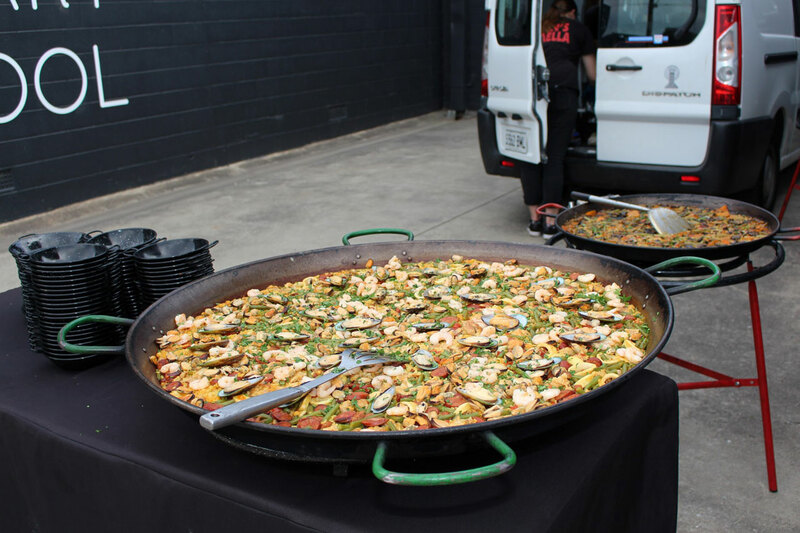 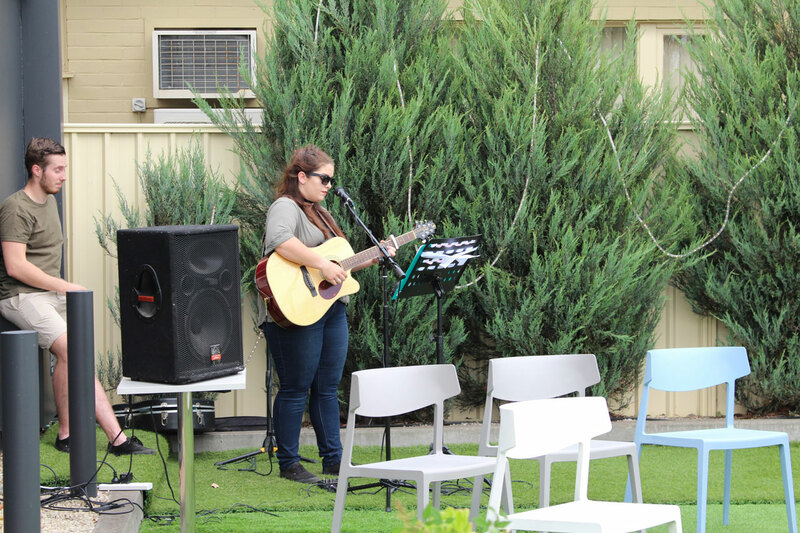 The guests were able to enjoy typical Spanish food and drink, such as paella, live music and a fun virtual reality competition made with the glasses the company usually works with to show off their proposals to clients. 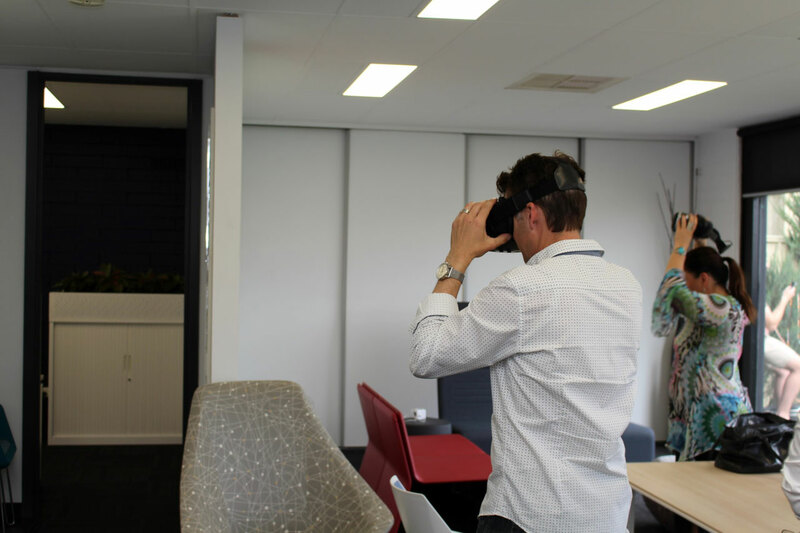 In the competition participants had to search for an Actiu chair, while immersed in the virtual reality. 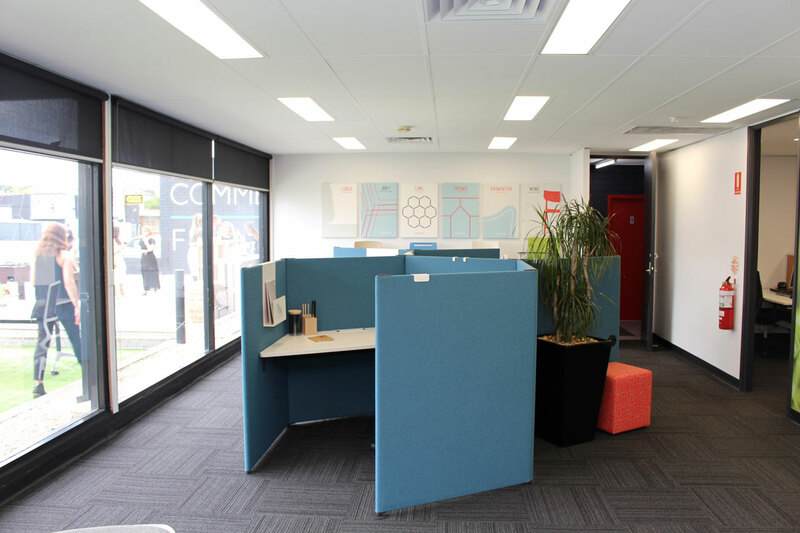 The objective of the new space is to have a physical place to receive clients and show real examples of the different available options in planning a space. 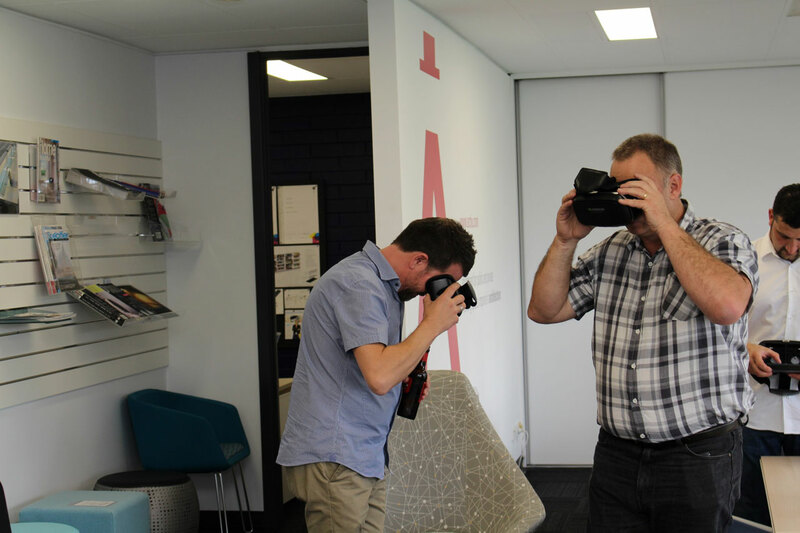 It is important to take into account the products, materials and finishes that are most suited for each requirement, which is why they use both the existing layouts in the showroom as well as those that can be achieved through the virtual reality glasses. 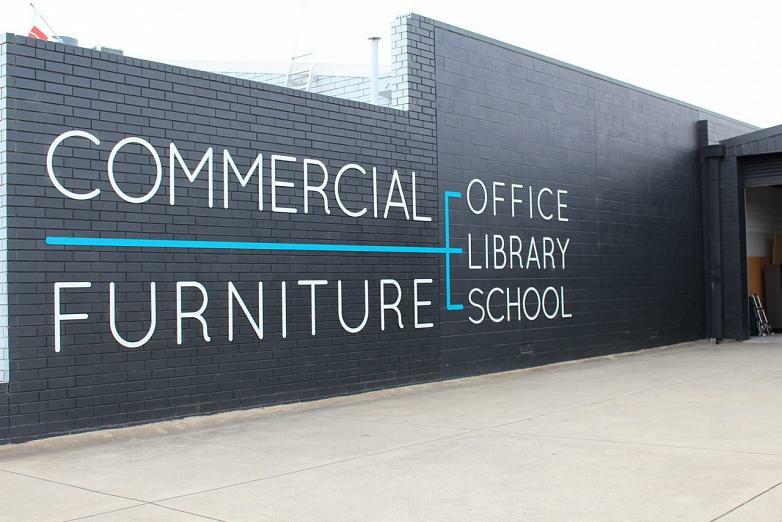 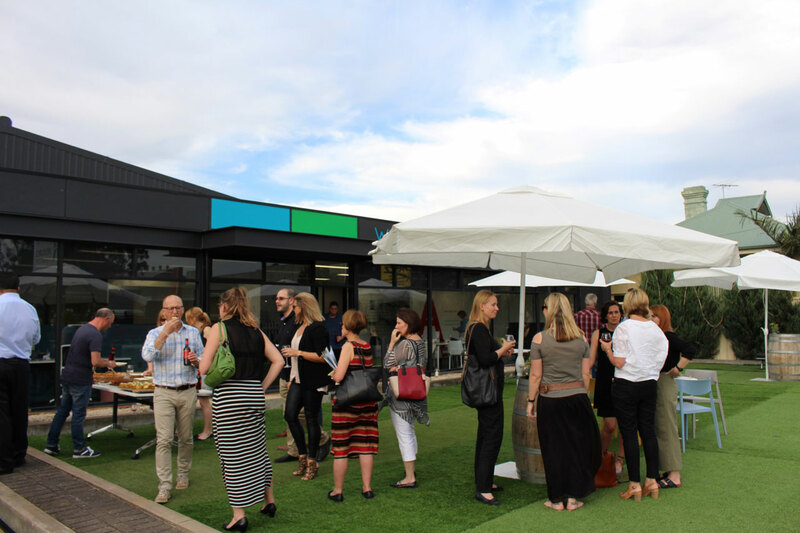 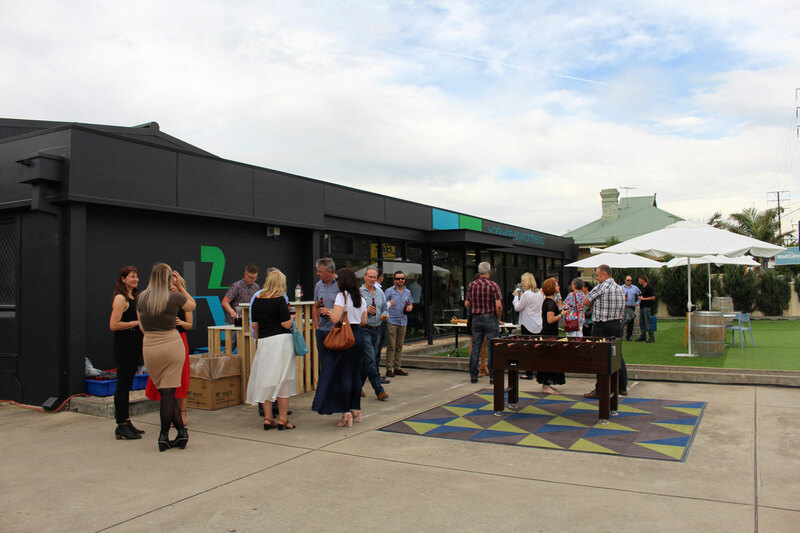 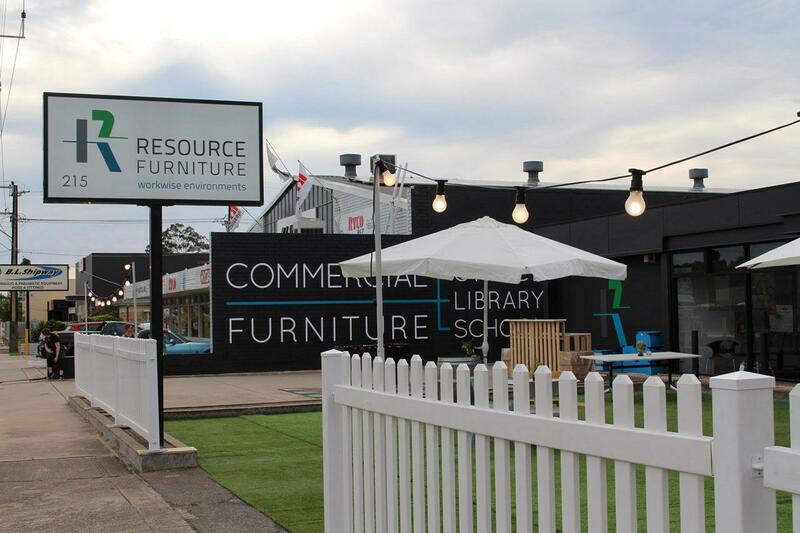 Resource Furniture specialises in three very specific areas: Office, Libraries and Education, which is where they have focused all of their energy during the last few years, equipping some of the most iconic Australian projects in these fields. 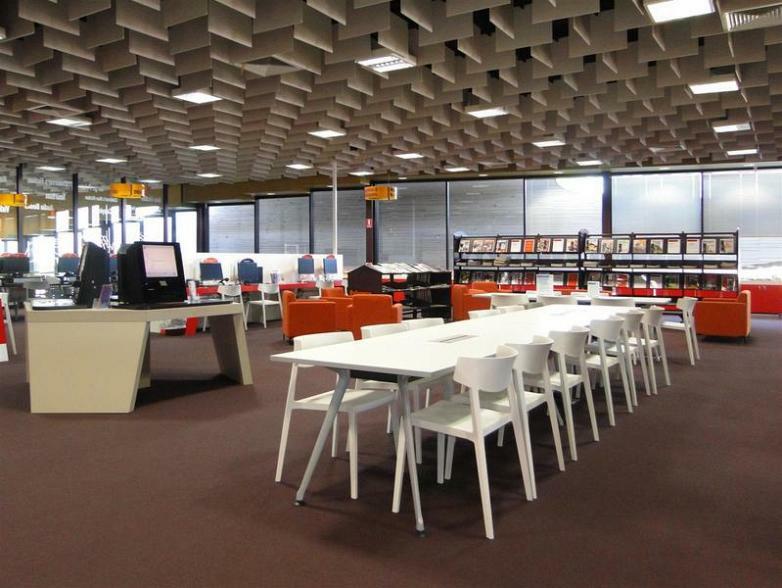 In the Library area, one of the most recent and original projects has been the Marion Cultural Centre Library, which includes the Wing chair, winner of the IF and Red Dot design awards, and the Shey soft seating chairs. A noteworthy Office project was the FIVEaa fitout, a popular radio station with 80 Stay functional chairs intended for reception areas, meeting areas and boardrooms. 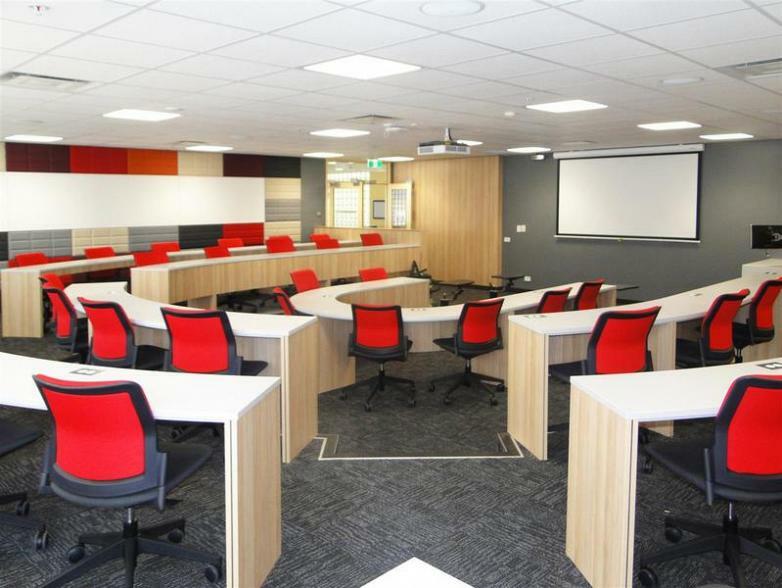 And in Education, the more than 150 Urban Plus chairs provided for the MBA and MIB Business School of the UniSA City West Campus. 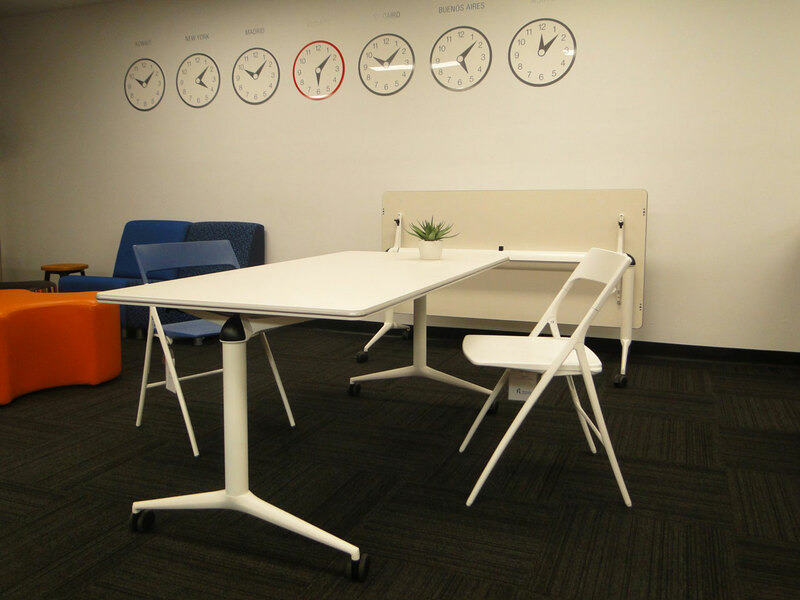 In short, this attractive collaboration unites two companies separated by thousands of kilometres that share the same vision for the future; Actiu and Resource Furniture, both with extensive experience in design and space planning, paves the way to innovative solutions. 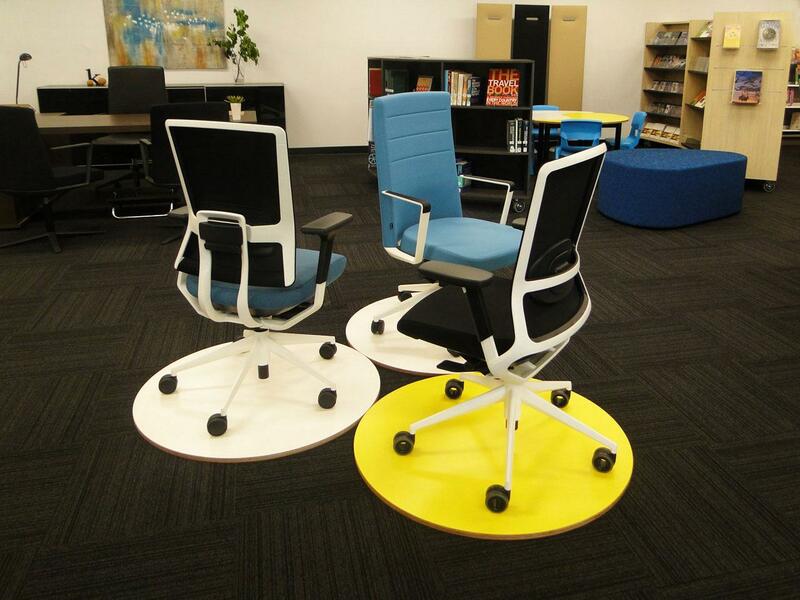 Creating dynamic office spaces that make it a pleasure to go to work. 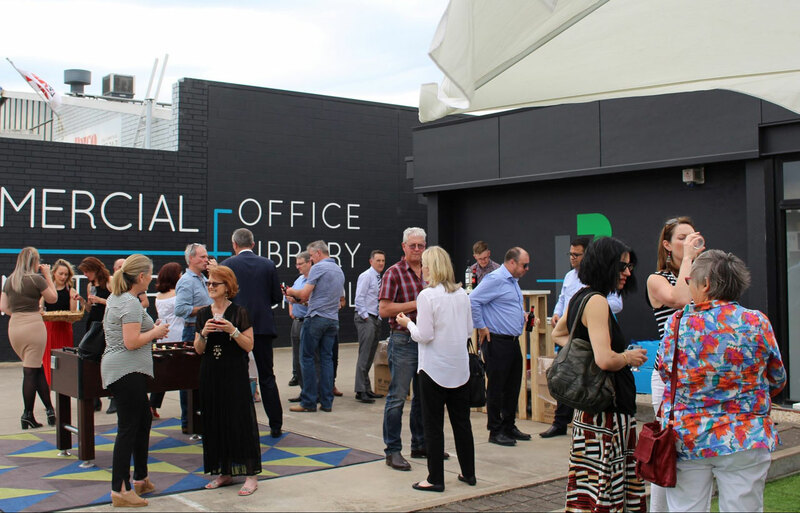 Australia has a thriving market economy, with a slightly higher per capita income than the United Kingdom, Germany and France in terms of purchasing power parity. 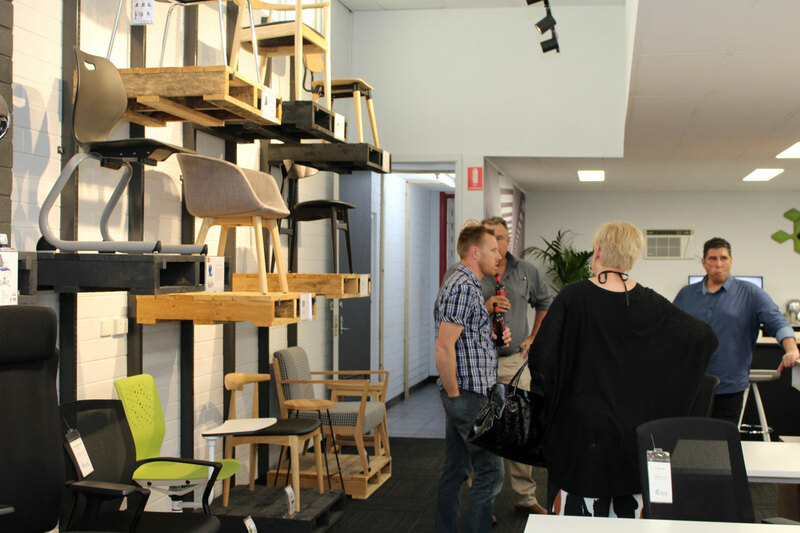 The nation ranks second in the Human Development Index conducted in 2015 by the United Nations, surpassed only by Norway; it occupies the sixth place in The Economist magazine’s Quality of Life Index (2015), in addition to being the fourth freest economy according to the Index of Economic Freedom elaborated by the Heritage Foundation. 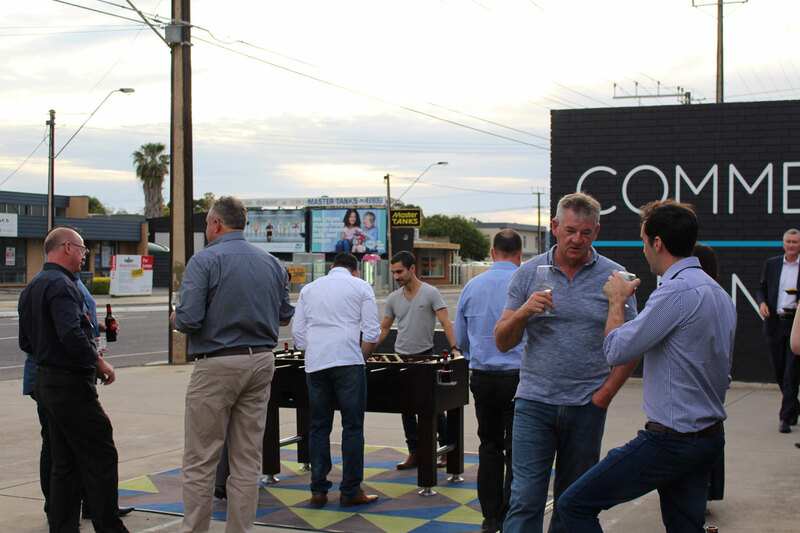 In recent years, the Australian economy has resisted the global economic downturn, which is visible in the growth of its domestic economy and in the maintenance of business and consumption.